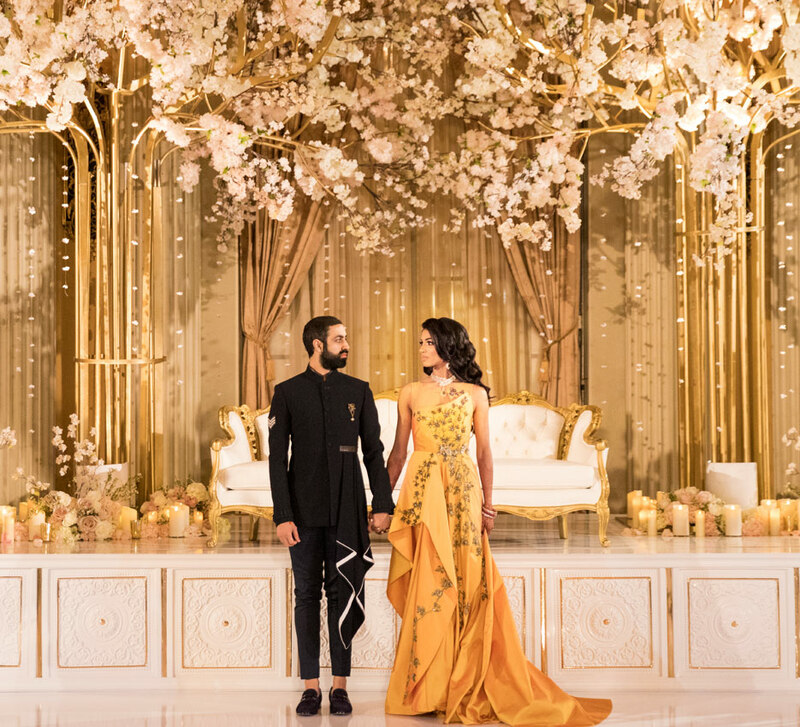 Shreena and Amrit’s nuptials in California included a beautiful Sikh wedding ceremony in a stunning gurudwara and a glamorous reception. 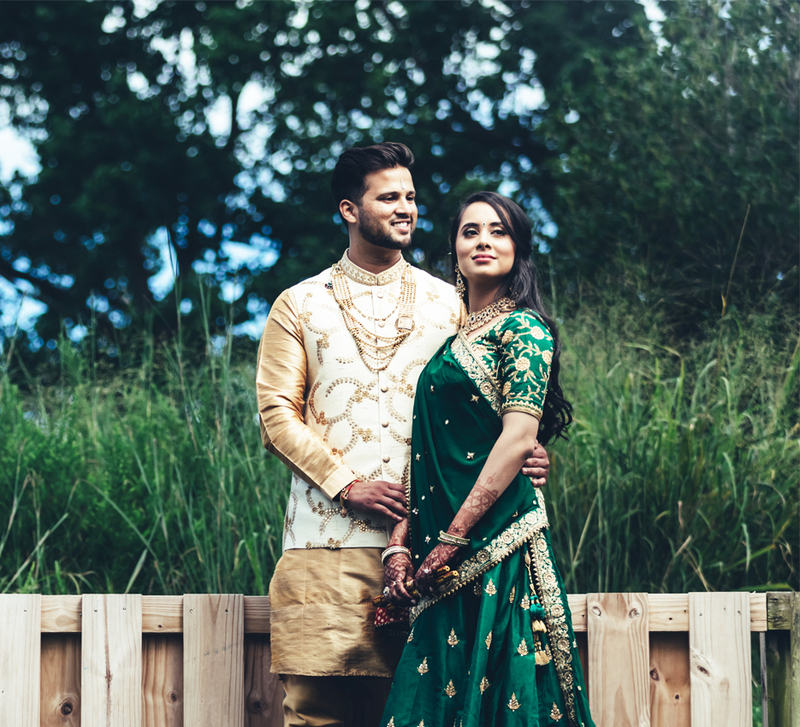 A true play of destiny and timing, Amrit and Shreena's love story culminated in a beautiful wedding at the same location where they first met, California. 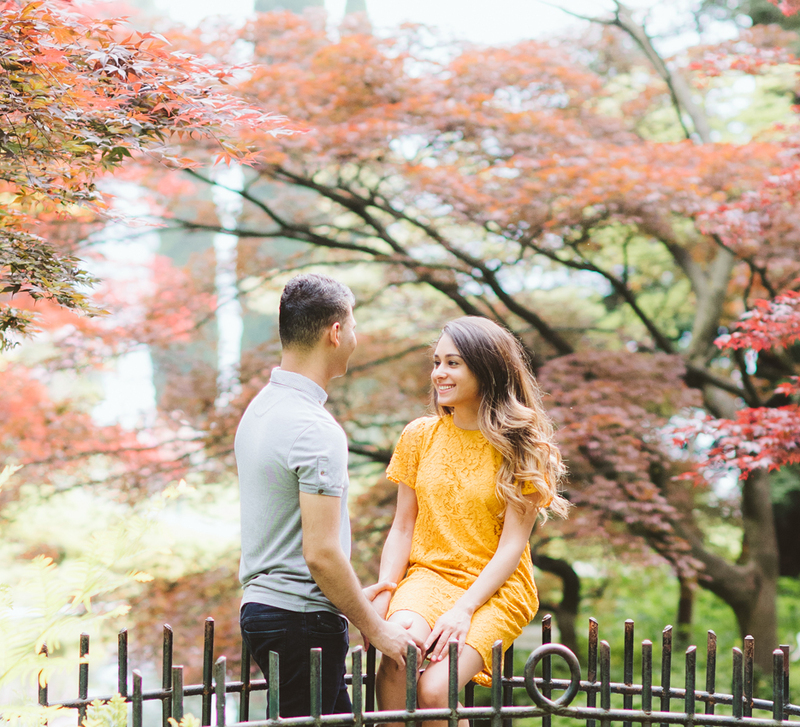 Here, the bride shares all that went into planning the gorgeous wedding festivities. 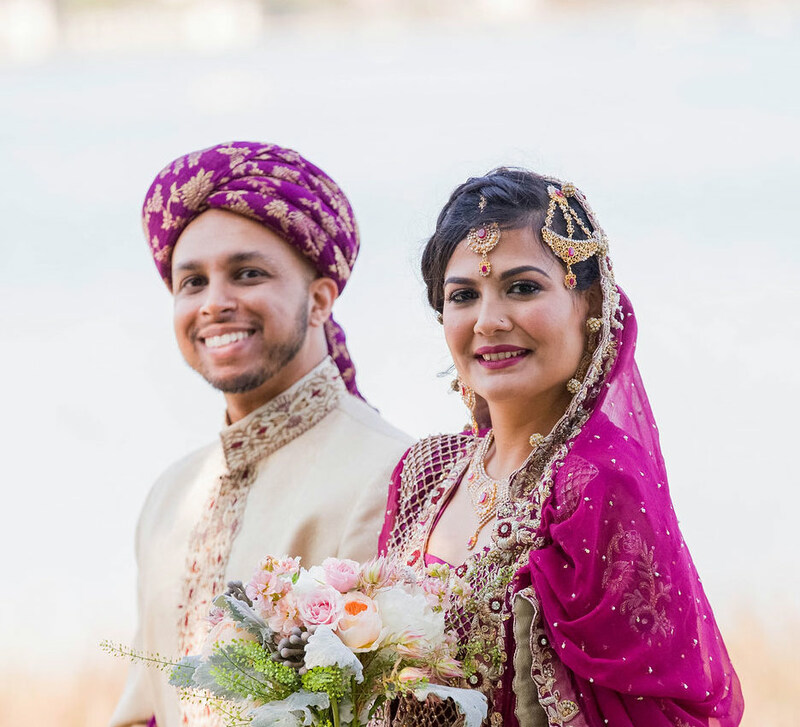 “Amrit and I met in the Bay Area of California, and our families are settled here as well. Hence picking the wedding venues was not very difficult. Both of us love culturally rich properties and what could be better than the San Jose Gurdwara? We hosted a traditional Sikh wedding there and chose the San Francisco City Hall as the venue for our reception."